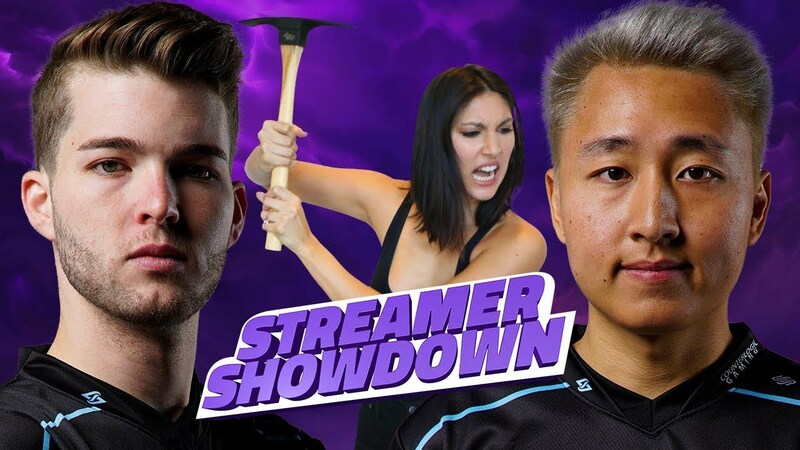 Fortnite: CLG’s KP5ive Vs Chrispy – Streamer Showdown! IGN Plays Live: Streamer Showdown is back on and this time it’s personal! Sort of. November 15th, Starting at 4 pm PT/ 7 pm ET/ Sydnee Goodman is joined by Counter Logic Gaming’s top Fortnite pros, KP5ive and Chrispy as they go head to head in a challenge so bananas, only Sydnee Goodman could dream it up. As always, you can watch right here on the front page of IGN.com, or you can find us on YouTube, Twitch, and Mixer. And remember, Don’t forget to thank the bus driver!